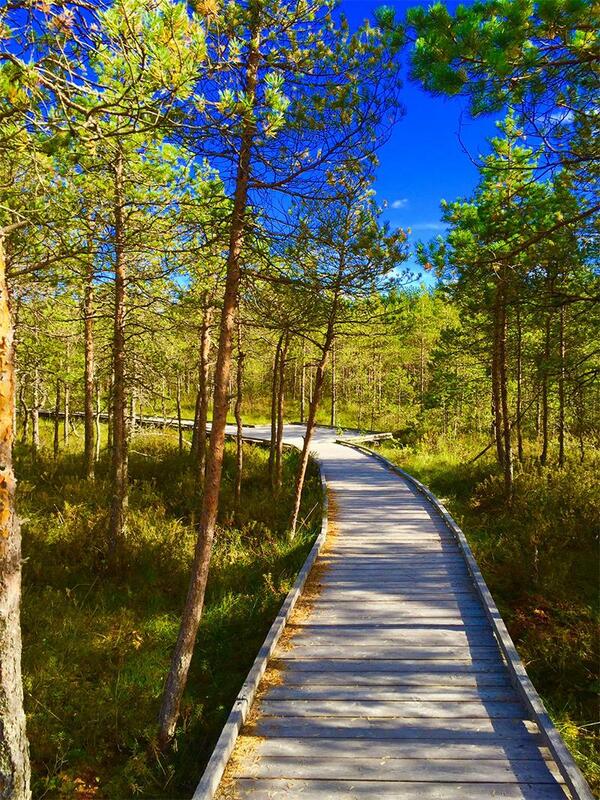 In my first Summer tips article, I list five of the best luontopolut (nature trails) in Seinäjoki. This is a great way to lose yourself in nature for hours and, while some of them remain pretty close to civilisation, you soon find that all you can hear is the wind blowing through the trees or the waves of the lake lapping at the shore. These tracks are generally level but their form can change regularly, from a gravel path through woods to a wooden walkway across a meadow to narrow duckboards over a swamp. It’s a great way to get the kids away from their electronic devices and they soon forget they’re annoyed and start to enjoy a trek through the wilderness. 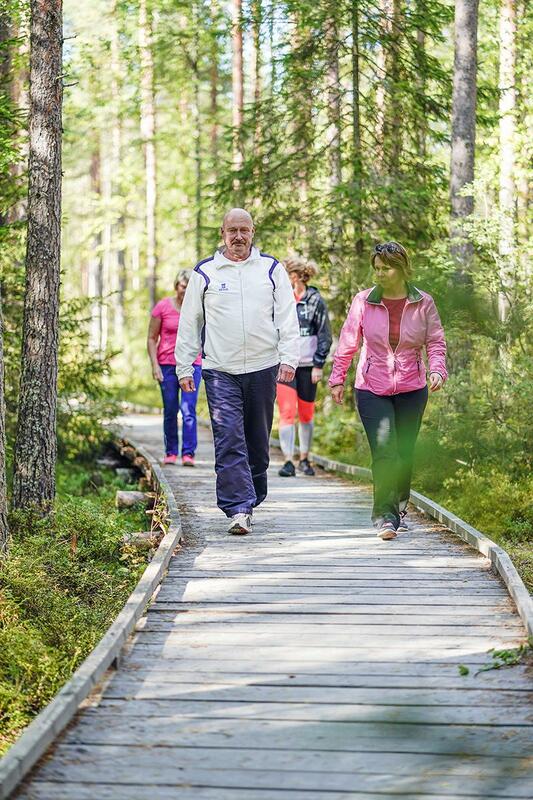 If you are feeling more energetic, you will find a selection of kuntoradat (jogging tracks) which can be used all year long for cross-country skiing, when there is snow, naturally, or for running and cycling when there isn’t. 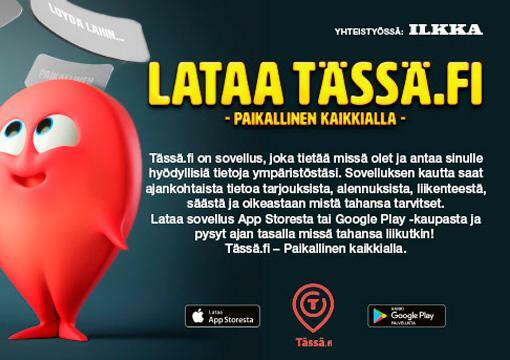 Wherever you are staying in Seinäjoki, there is probably a kuntorata nearby. You might be lucky enough to have one backing on to your garden. If you notice street lights that seem to disappear into the forest, they are illuminating the track as it goes snaking through the trees. Some of these tracks are maintained for the skiiers in winter time, so I always take care to avoid trampling over the ski tracks – the ‘snow season’ can be pretty short some years, so it’s only fair. While I’m out in the forest, I always keep my eyes open for what Mother Nature has provided down on the ground. 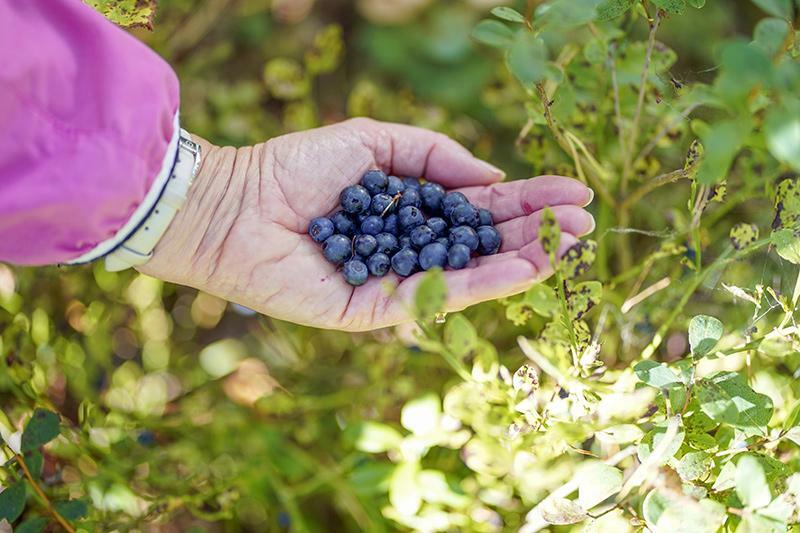 From late-July onwards, it is possible to find blueberries, lingonberries, chanterelles and many other types of mushroom. There are even wild strawberries and raspberries, if you know where to look. The real beauty is that you are allowed to pick them. This is known as jokamiehenoikeudet (Everyman’s right) and there are plenty of opportunities in Seinäjoki to exercise your rights. 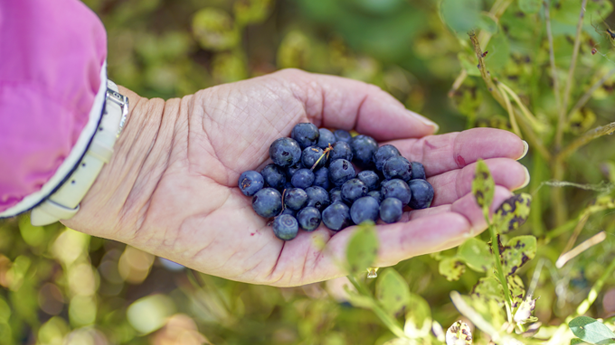 My suggestion is to ask you friends or family, they will probably be able to point you in the right direction, and lend you a bucket to collect your berries in. What you do with them after that is completely up to you but, in the past year, I’ve had jam, quiches and soup made from ingredients I’ve collected from the forest floor. Just be sure to share your bounty when you get home. 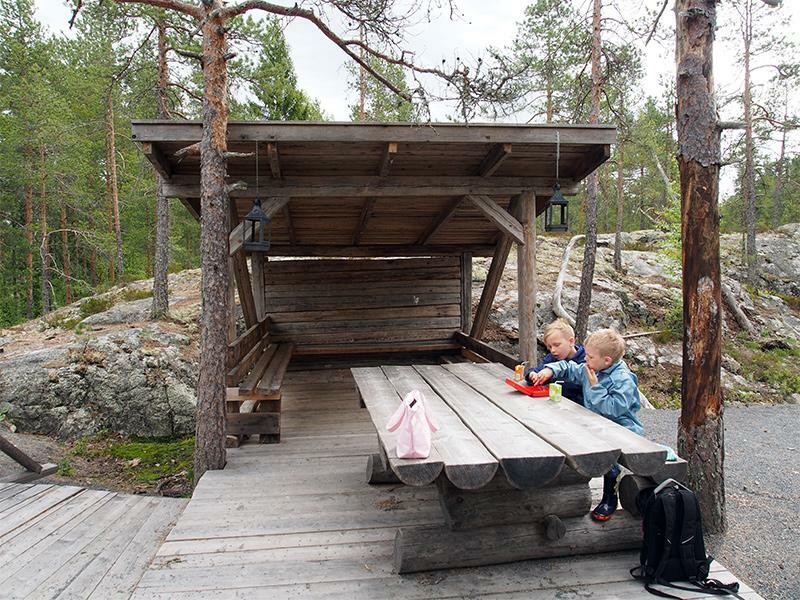 If you are in a National Park (Kansallispuisto) check the local rules, as they can differ from park-to-park.